‘Wanted, in the village of Ivy-Bridge, a person that would keep a school, for instructing Young Ladies in every necessary qualification. For particulars apply to Miss Vavafour, Ivy-Bridge July 21 1789’. 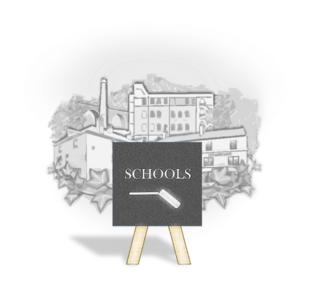 Academies listed in Pigot’s Directory, Eliza Moysey (ladies) Robert Moysey (gentlemen) and Mrs Taylor (ladies). View timeline in landscape on a mobile device.